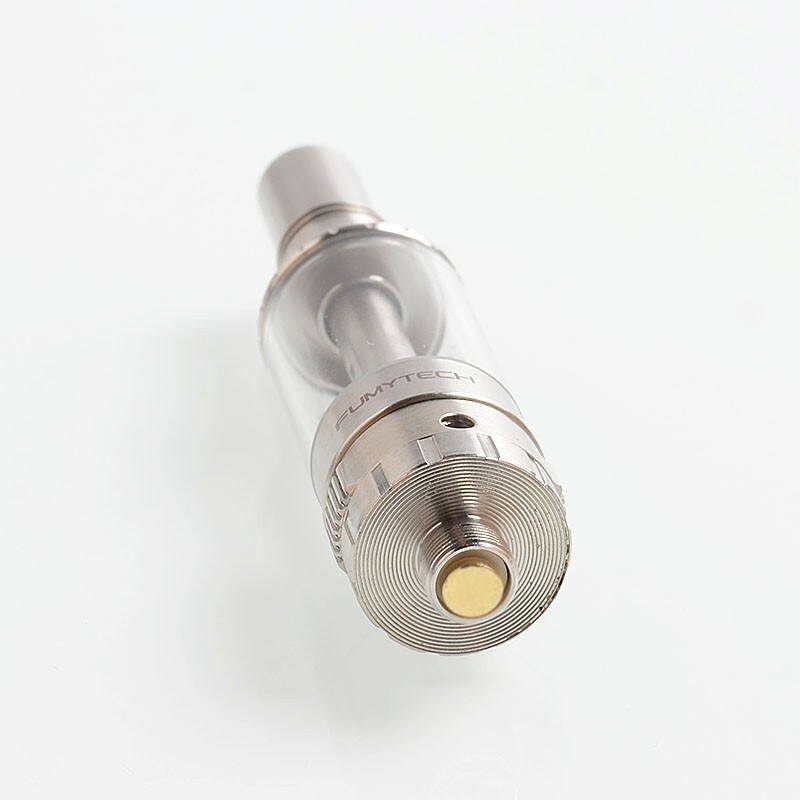 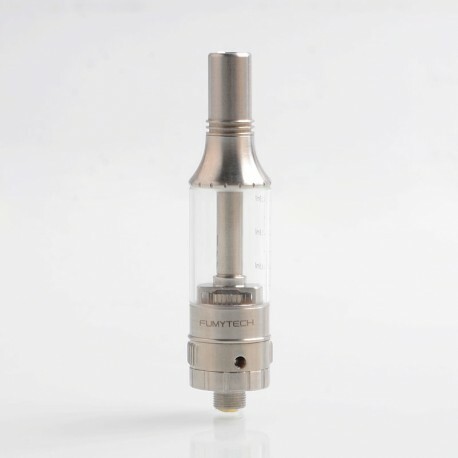 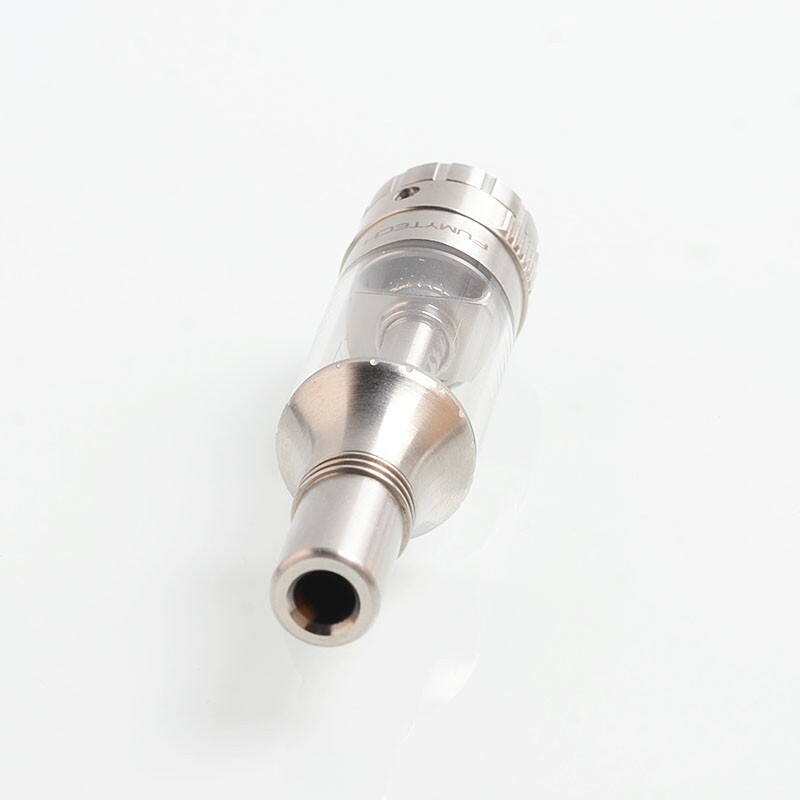 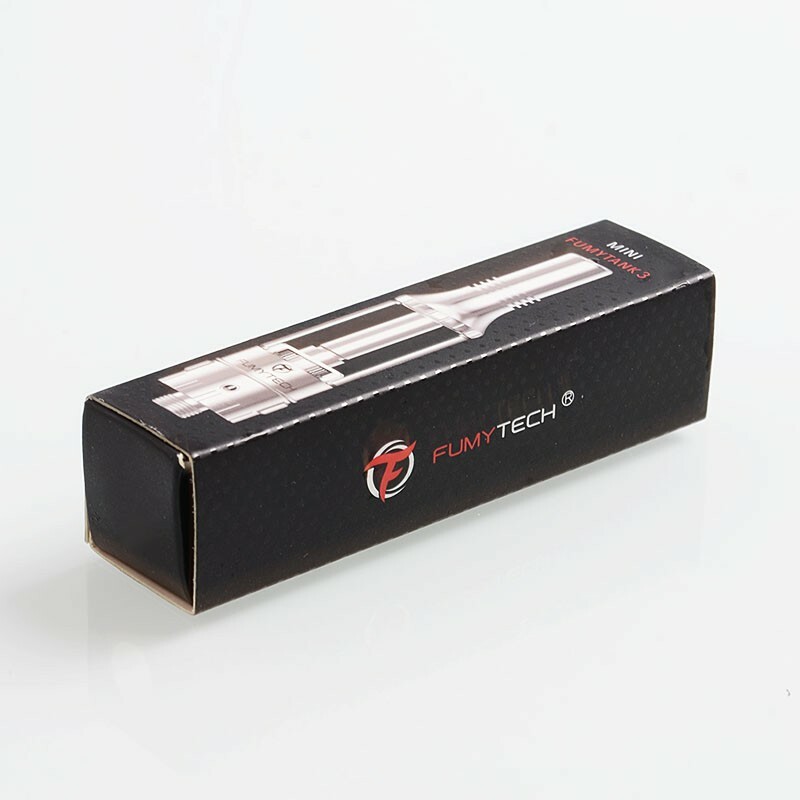 The Fumytech Mini Fumytank 3 Tank is a clearomizer with 2.5ml of juice capacity. 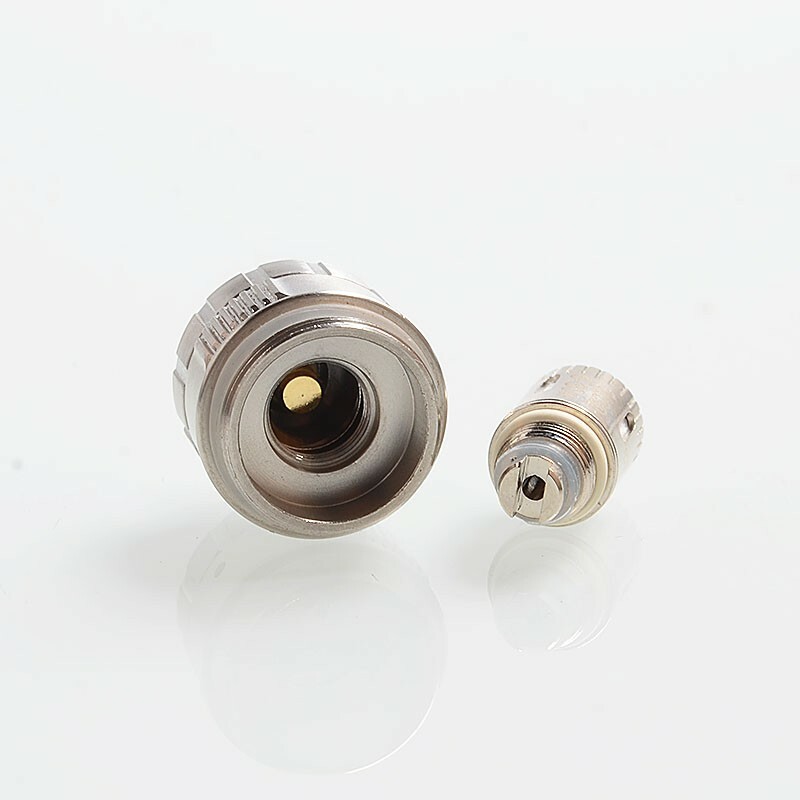 It is compatible with Mini Fumytank 3 Coil, which is 1.0ohm resistance. 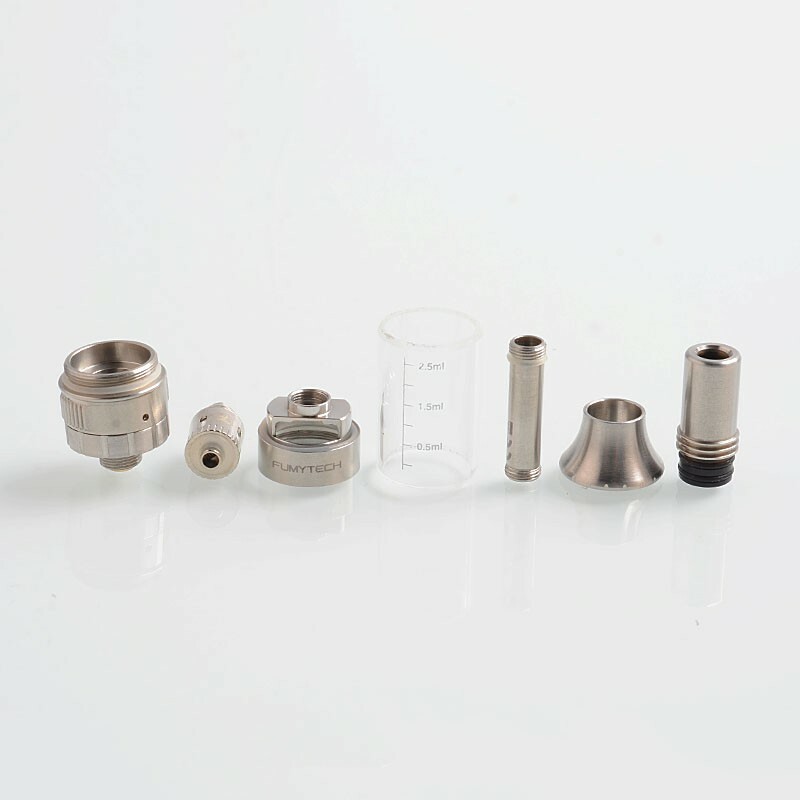 The coil works well at 6~30W, and best at 14~22W.